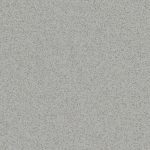 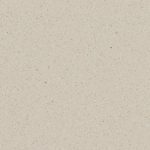 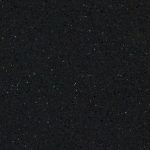 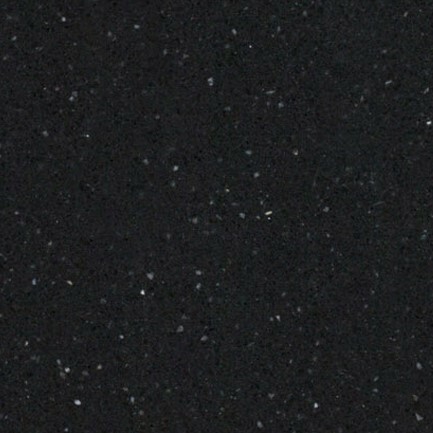 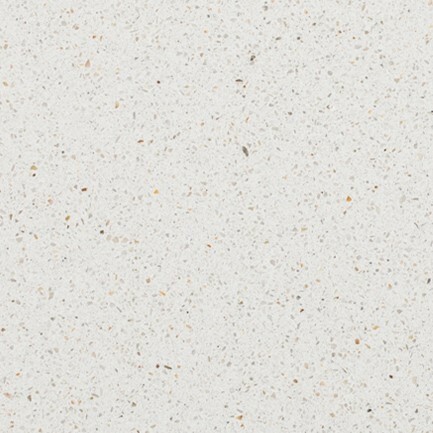   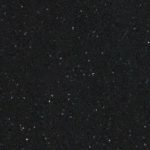 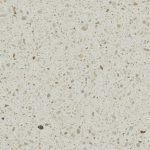 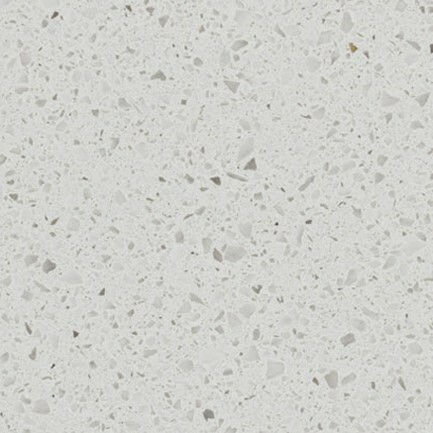 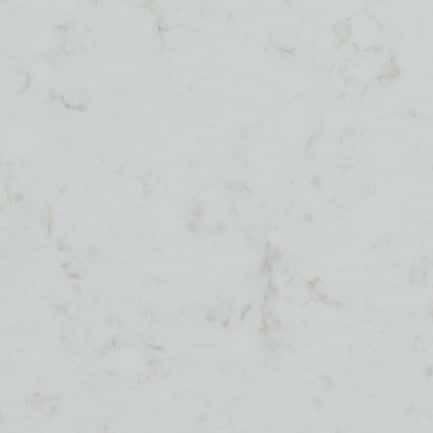   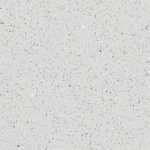  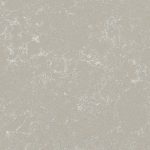 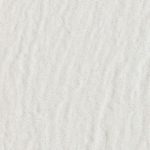 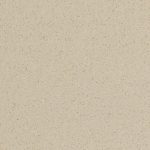 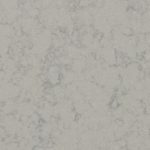  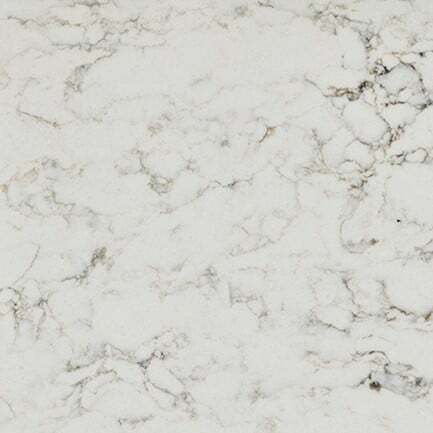 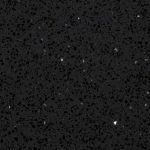 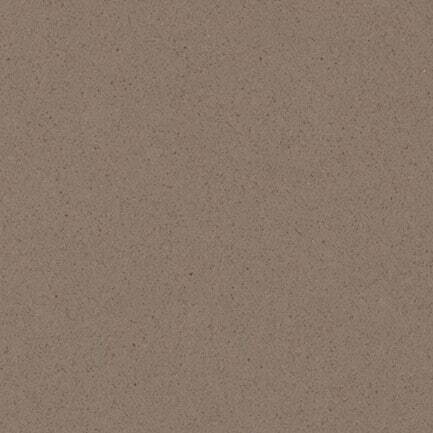 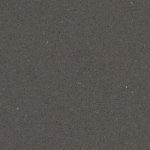 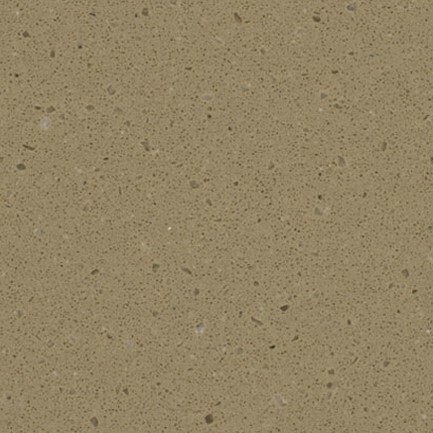 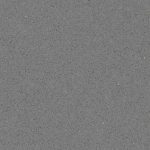 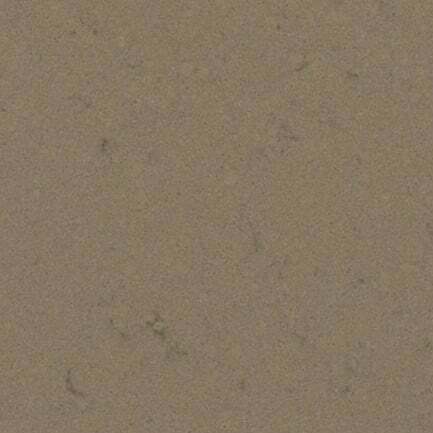 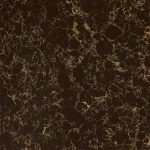 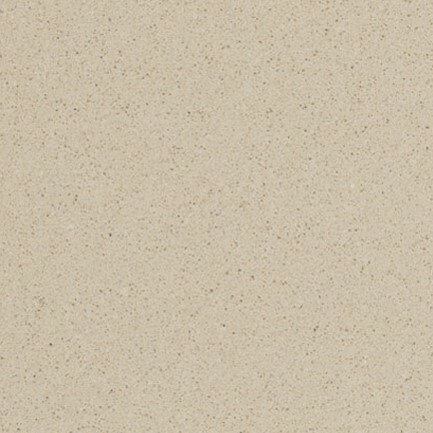 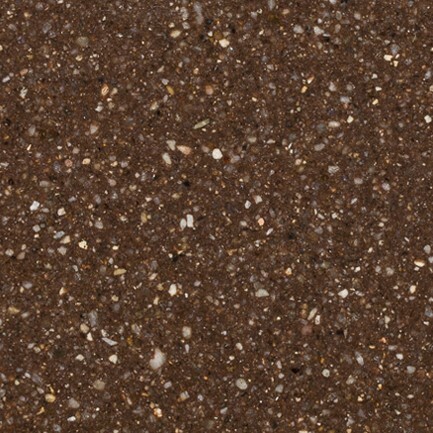 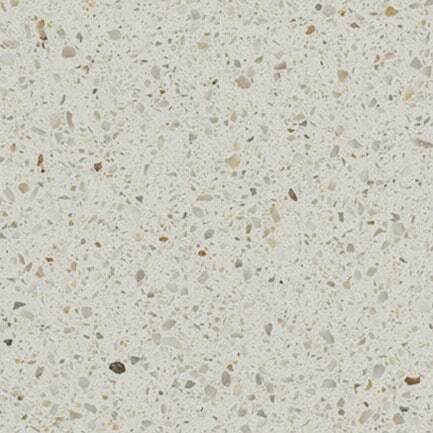 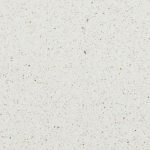 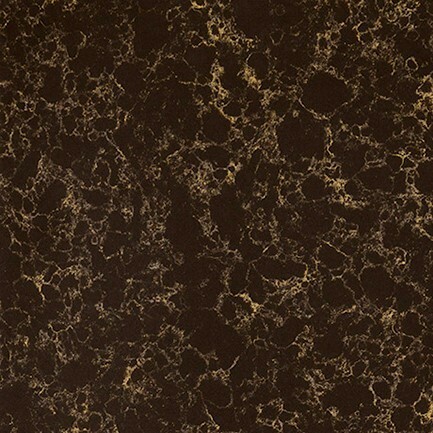 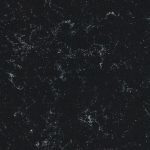 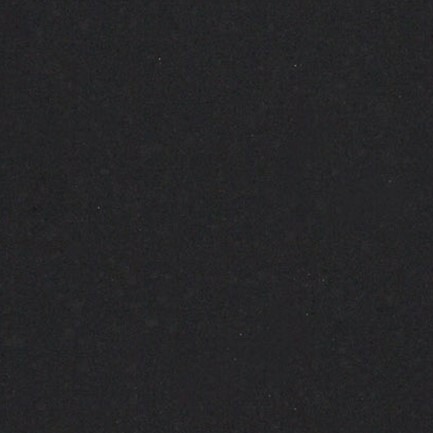 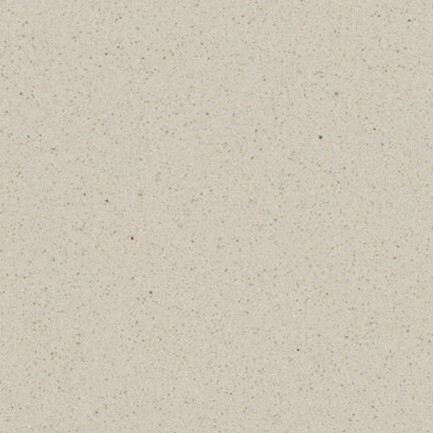 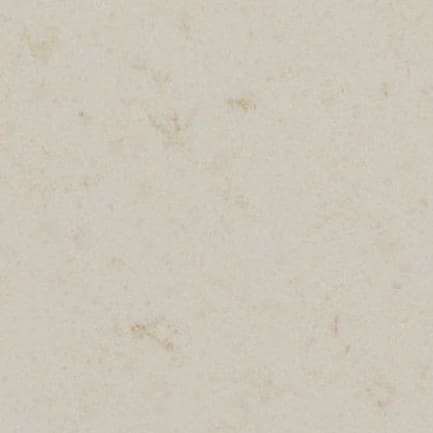 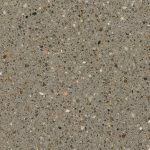 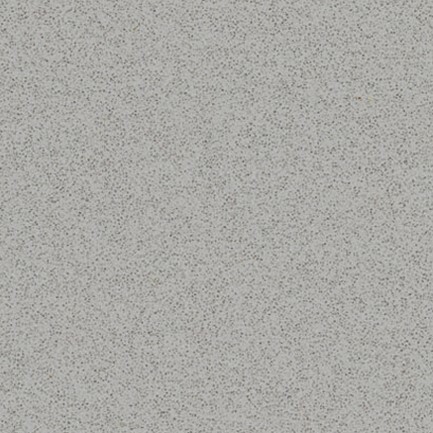 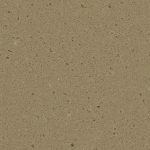 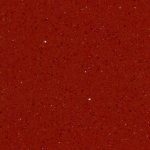  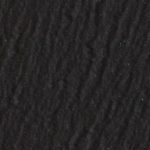 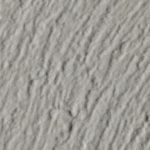 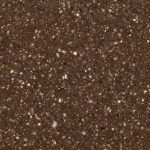 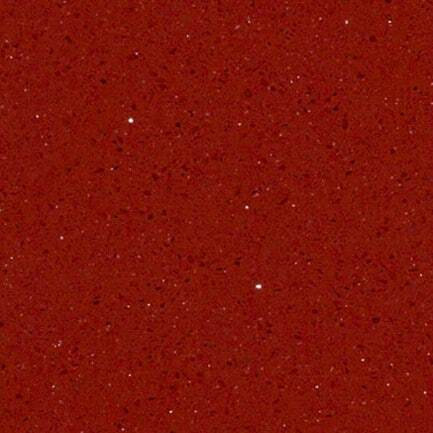 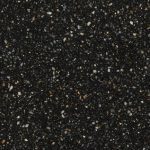 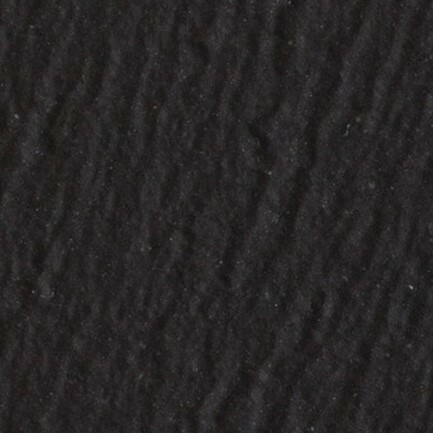 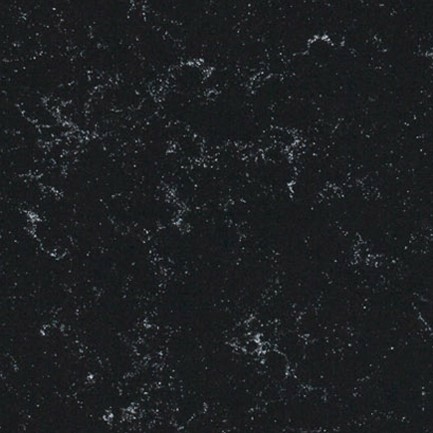 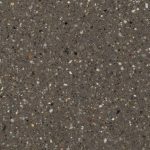 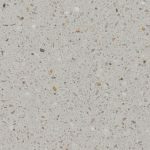 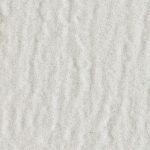  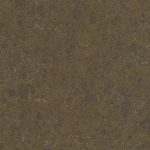 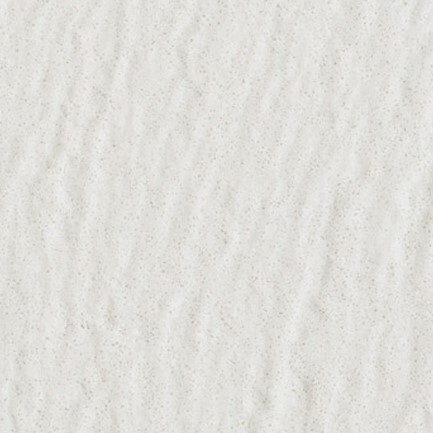 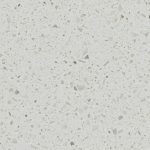  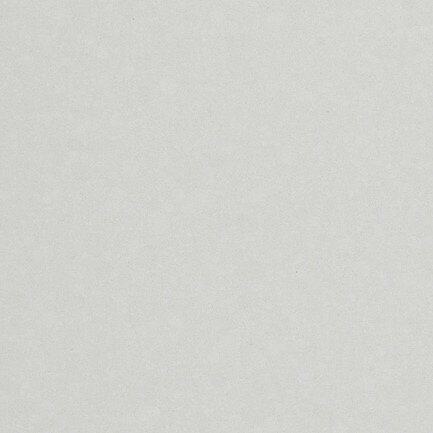 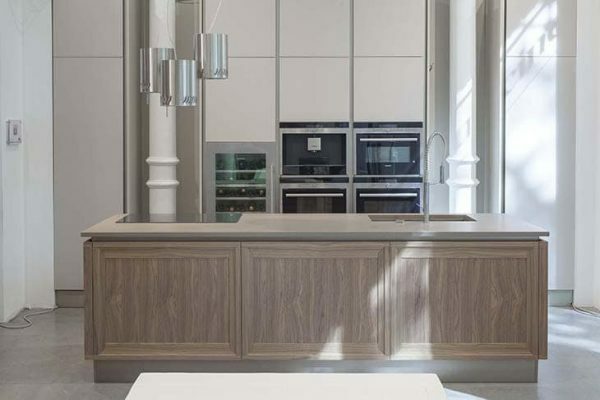 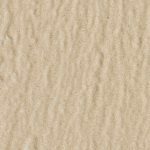 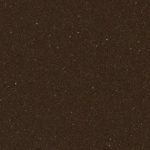 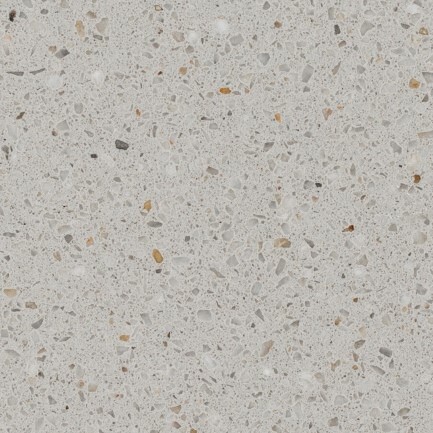   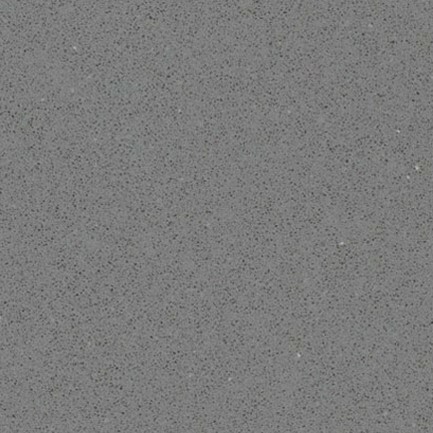 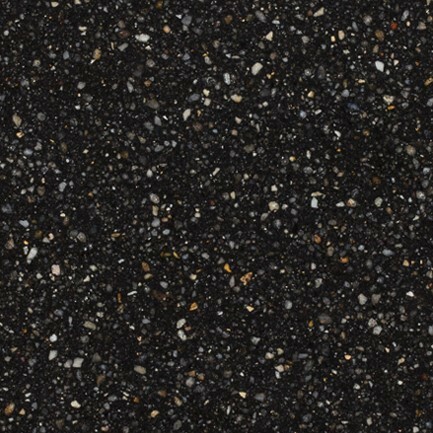  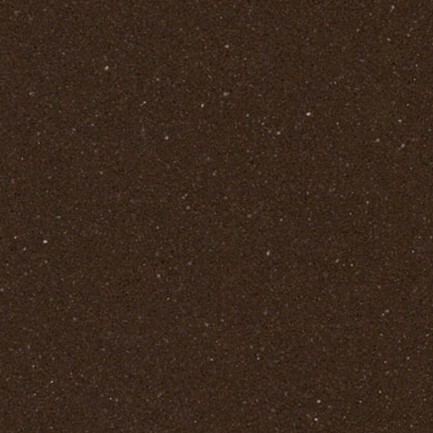 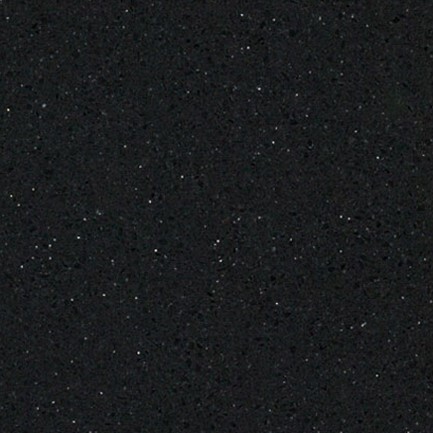 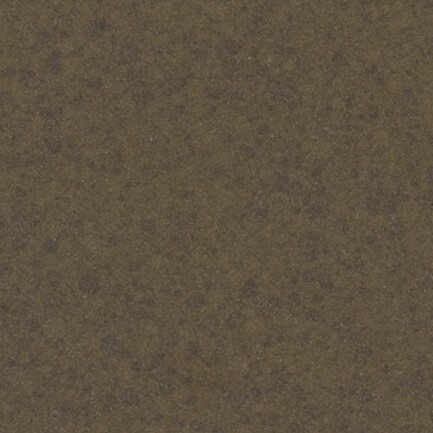 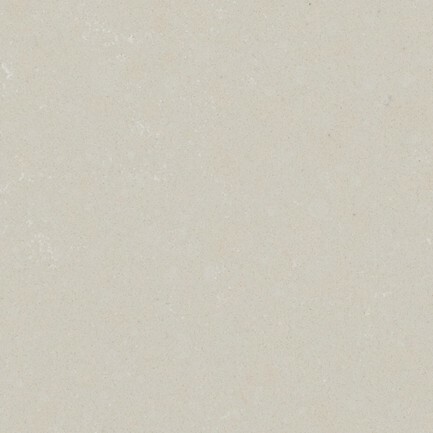  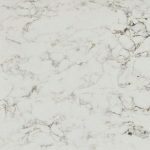 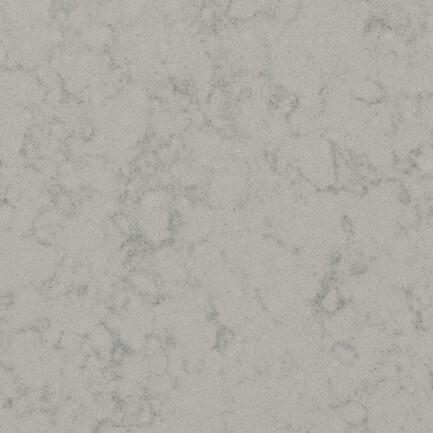 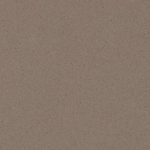  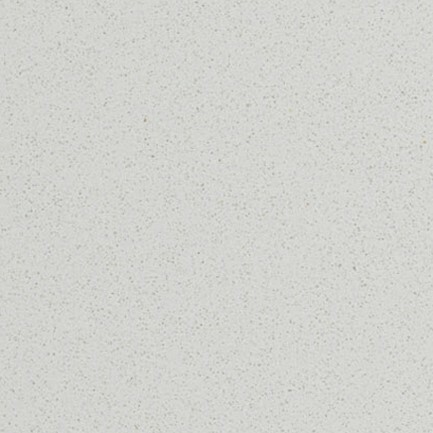 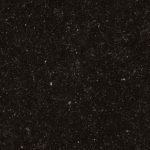 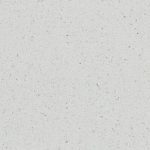 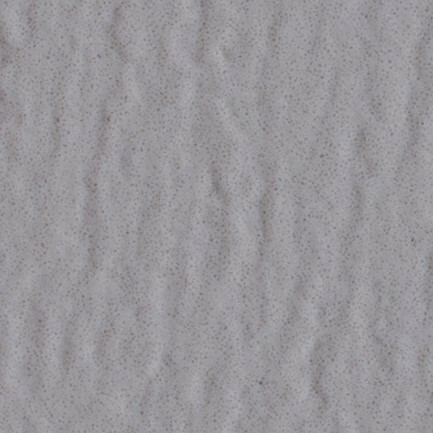 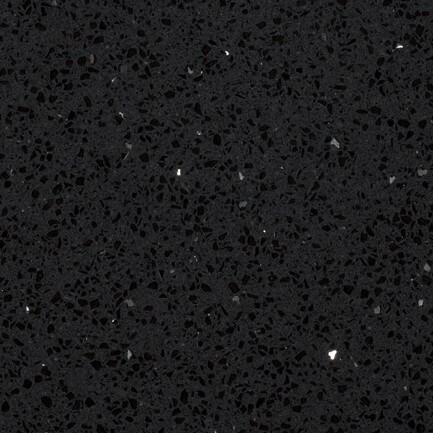 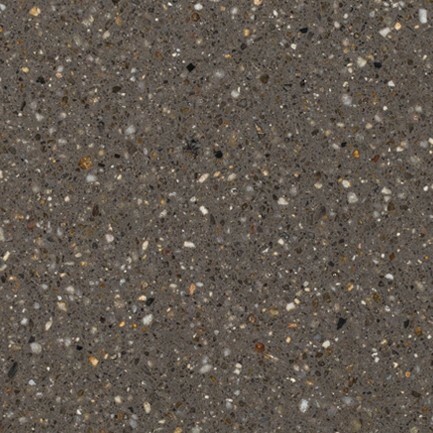 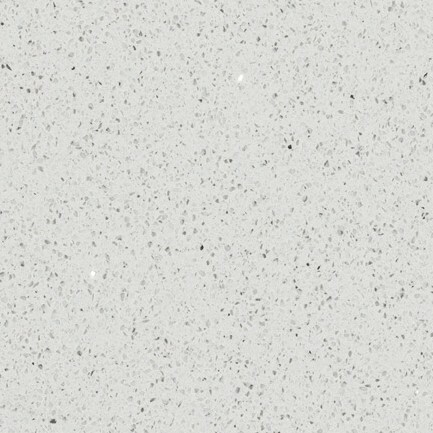 We are approved fabricators and suppliers of the full range of Quartzforms Quartz Worktop materials. 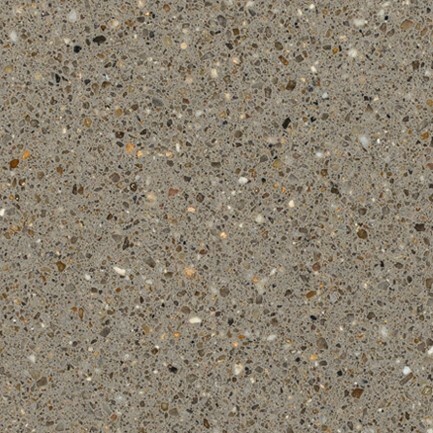 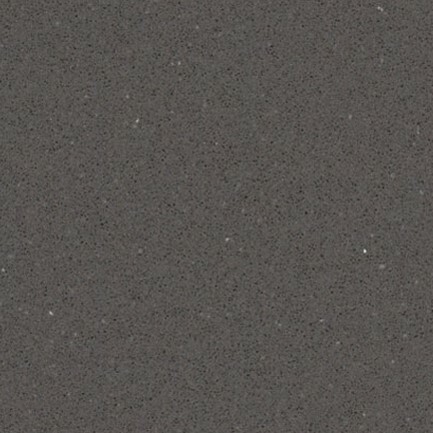 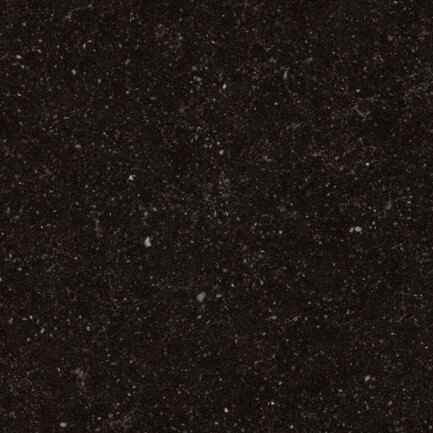 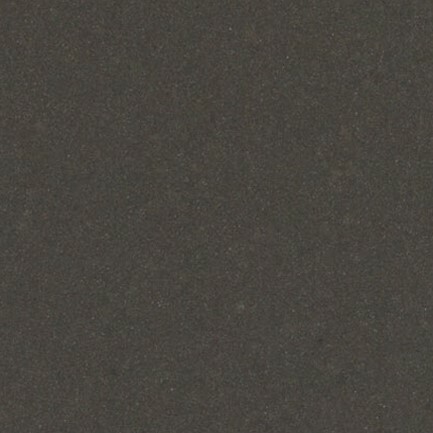 Quartzforms is a leading German manufacturer of high quality Quartz worktops. 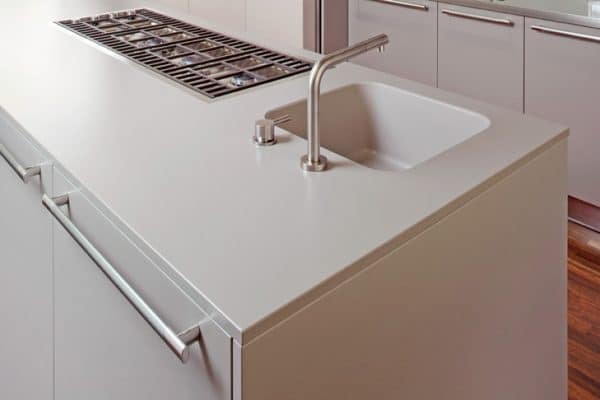 They have distributors all over the world and we are an approved fabricator of their products. 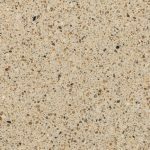 With a Quartzforms worktop you know you will be getting a quality stone with great practical advantages. 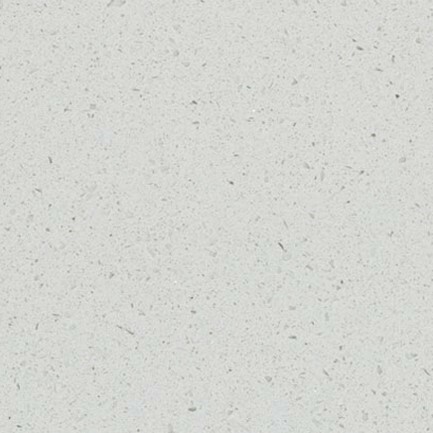 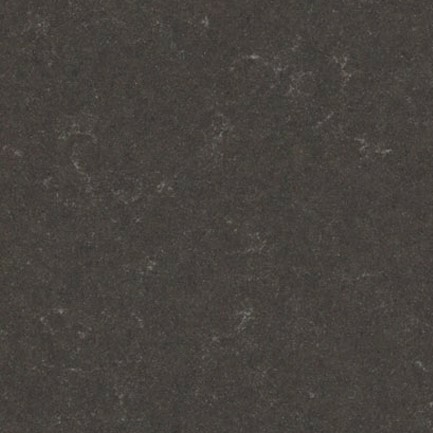 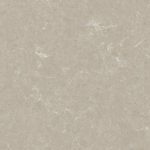 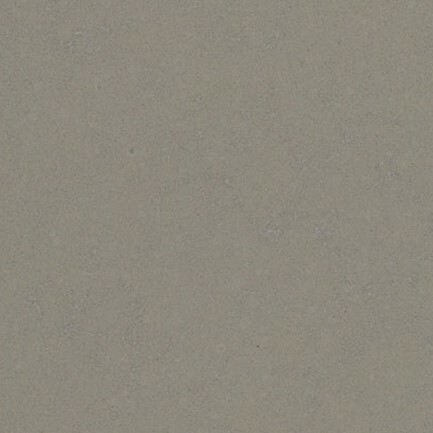 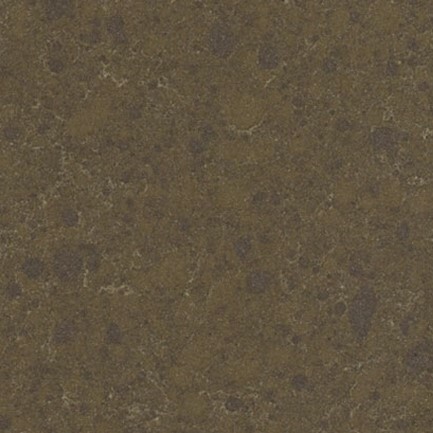 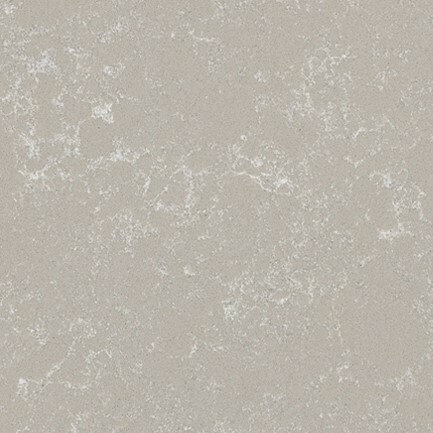 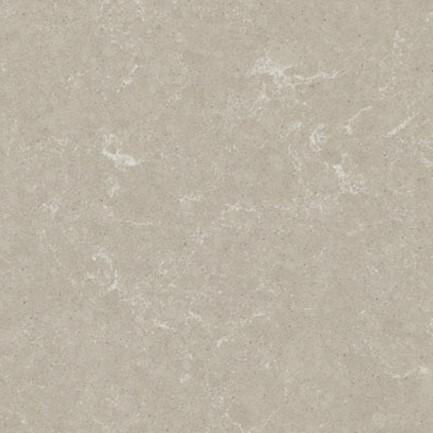 It features the exclusive Bretonstone process which is a cutting-edge method to creating the best Quartz. 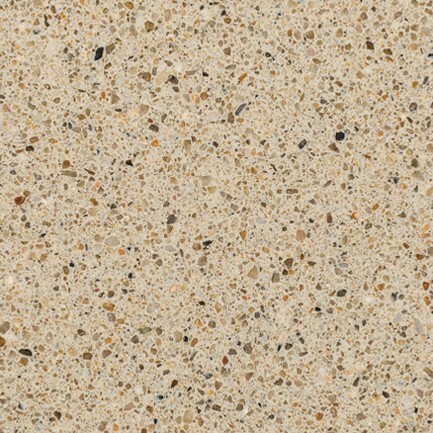 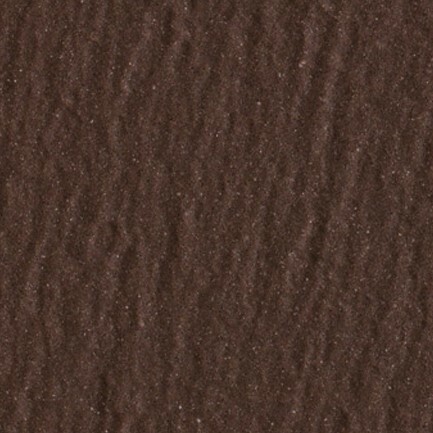 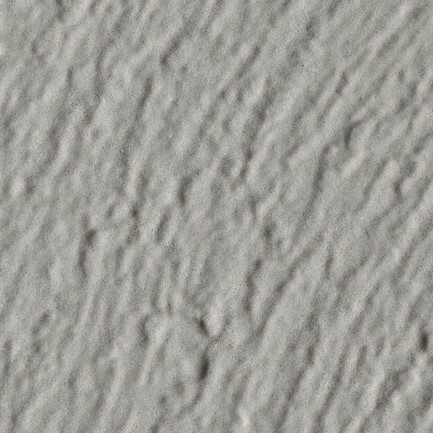 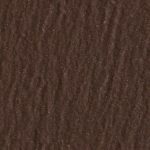 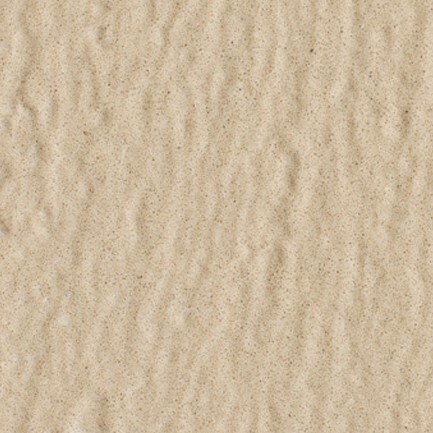 Their products have an unrivaled versatility, resistance, aesthetic performance, hugienic quality and easu manintenance.